Here at Safe & Sound we carry out many installations of car alarms to the Land Rover Defender 90 & 110 models all over the Yorkshire area. Our Land Rover Car Alarm of choice is the Sigma S30 Thatcham Category 1 Alarm with Key Theft Protection. The Sigma S30 suits the Land Rover Defender with its dual circuit passive immobiliser which means that once the ignition is turned off a 30 second count down starts, once elapsed the dual circuit immobiliser will engage and prevent the vehicle from been started without a valid radio key or the entry of a unique pin code via the keypad (if Key Theft Protection is active). 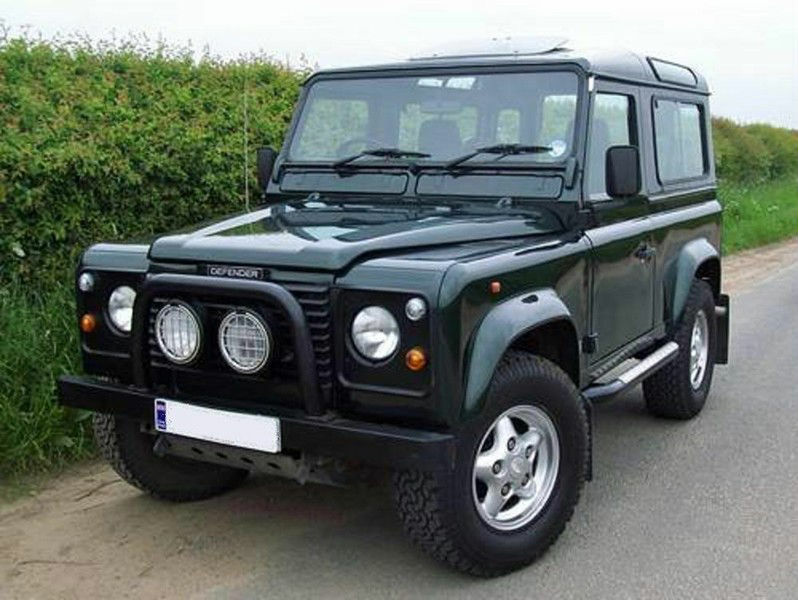 The Land Rover Defender often requires us to install or upgrade the vehicles door circuit switches. We replace these with high grade steel switches that offer a greater life expectancy than normal along with the reliability you want from your Land Rover Defender alarm system. The Land Rover Defender is in fact the most stolen vehicle in the UK. We offer upgrades for your alarm system including Central Locking & Thatcham Approved Tracking Systems. Click here to find out more of the Sigma S30.